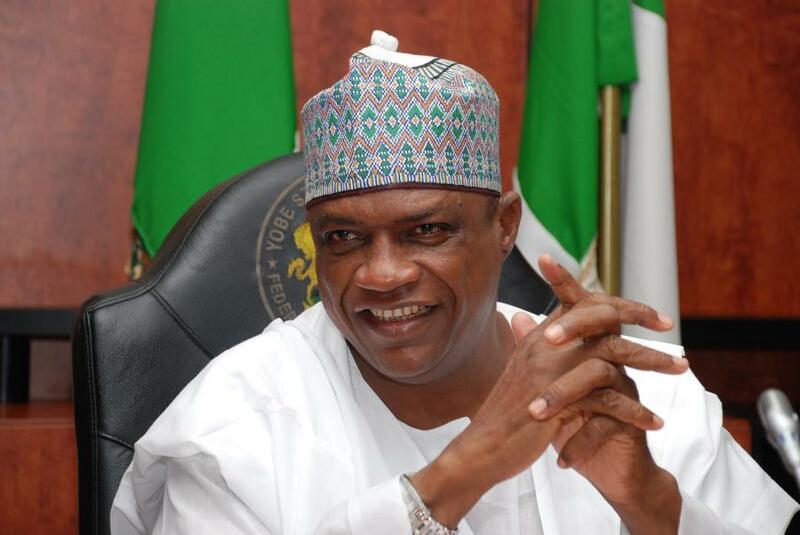 Yobe Government says it will partner with the Health Reform Foundation of Nigeria (HERFON) to improve budget and capacity of personnel in primary health institutions to curb maternal and infant mortality in the state. The Permanent Secretary, Ministry for Local Government Affairs, Alhaji Yahaya Ado, disclosed this when officials of HERFON paid advocacy visit to the ministry. Ado said that government accords prominence to healthcare delivery and was willing to partner with government and Non-Governmental Organisations to improve the lives of the people especially at the grassroots. Alhaji Kalli Lawan, HERFON State Coordinator, commended the state government for making investments in the health sector. He said in spite of the increased in budget of primary healthcare in the state from N360 million in 2017 to N998 million in 2018, there was a need for improvement in the operational activities of primary health facilities to yield results. “The need for life saving commodities and capacity building for healthcare providers at the primary level remains crucial to improve healthcare in the rural areas,” Kalli said. He assured that the foundation would engage health institutions and local government authorities in the state to improve the synergy among partners to save more lives. “Most of the cases reported were avoidable cases, with more commitment, we can collectively reduce maternal and infant mortality in the state,” he said.